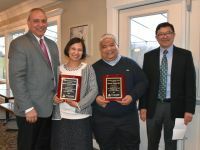 The Oswego Health Foundation thanks ARAMARK for its recent sponsorship of its Run For Your Health 5K. 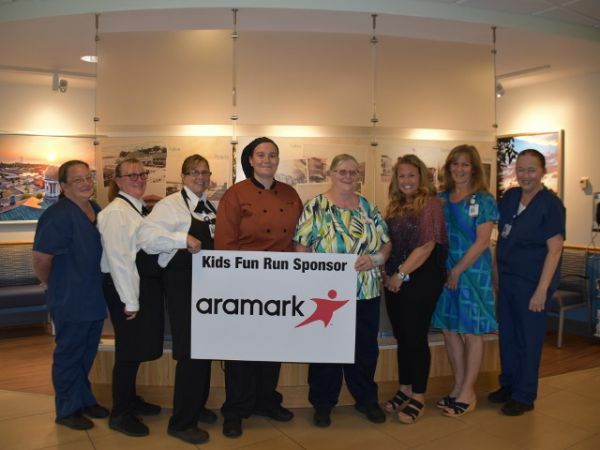 ARAMARK was the sponsor of the kids run, which attracted nearly 20 participants of all ages, who ran a one-mile course prior to the main 5K race. 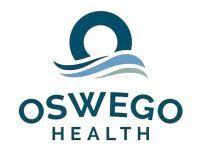 The Run For Your Health 5K was held Aug. 11th, at the Oswego Health Seneca Hill campus with 153 registered runners participating.